Yes! Accounts are created once an email address is inputted into the system. Once you have created a job alert it creates an account. 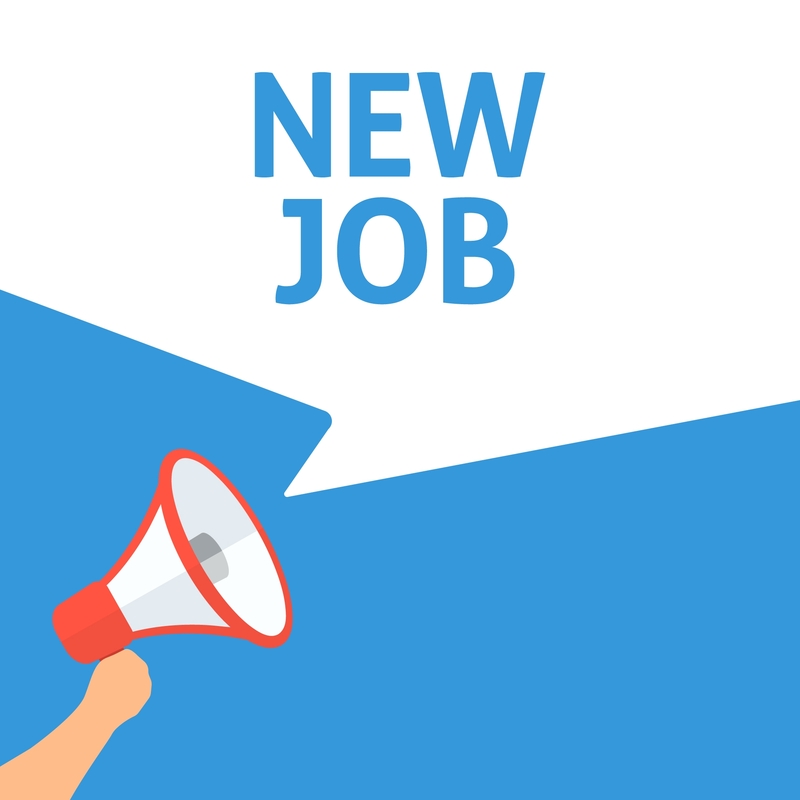 Before you apply for a job, you will need to navigate to the Sign in link found in the top right hand corner of the website. Under the Sign in Section to the left click on forgot password. An email will be sent to your email address. In order to get the most from WM Jobs, you need to create a password to your account, so follow the link that is given in the Password Instructions email sent to your email address (check your spam/junk mail). Once you have done so, please complete your Personal Details (navigate to the ‘Your account’ section of the drop down menu on the top right hand corner). You can edit your job alerts at any time by logging into your account. 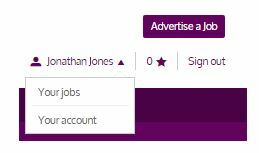 Once you have logged in click on your account name towards the top of the screen and select ‘Your jobs’. You will now be able to see a section on the page called ‘job alerts’. In this section you will be able to add, preview, edit or delete any of your job alert(s). At the bottom of the Job alerts email you receive there is an unsubscribe link. By clicking on the link, you will be taken to a page confirming you have unsubscribed from the emails.